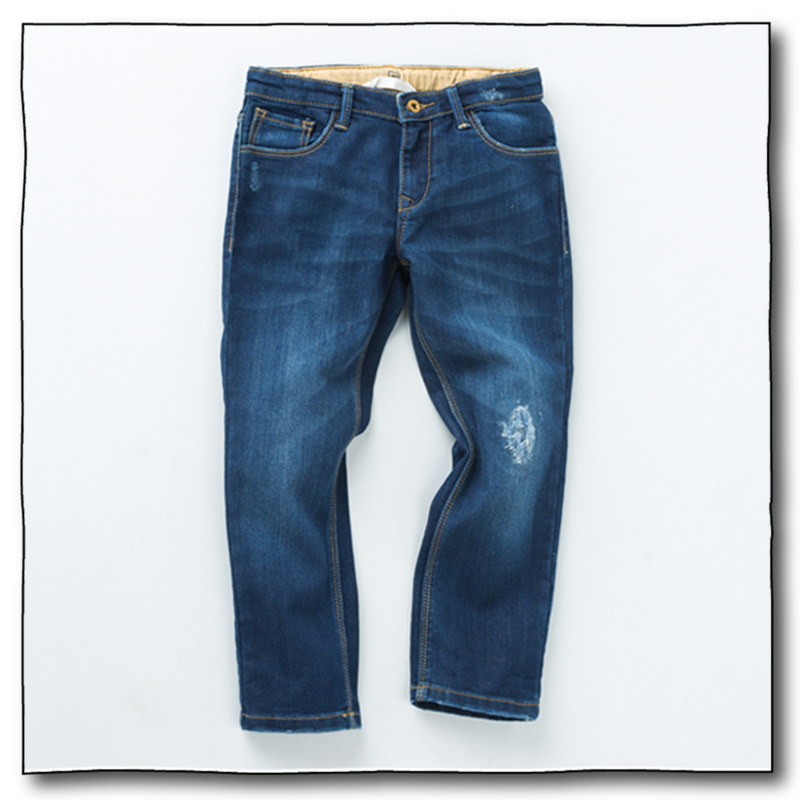 A slightly broken-in, dark rinse jean in our straight slim fit has classic and cool covered. 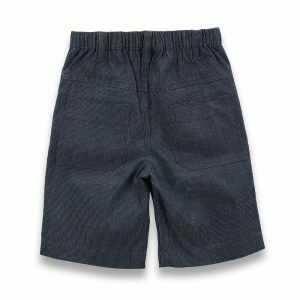 * comes with internal adjustable elastic waistband for better fit. 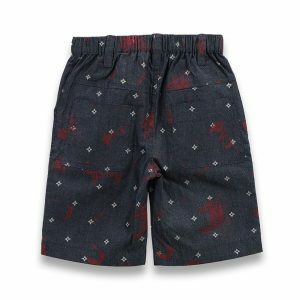 For 2-3 yrs: Waist 27cm// Length 60.5cm// Bottom 11cm. 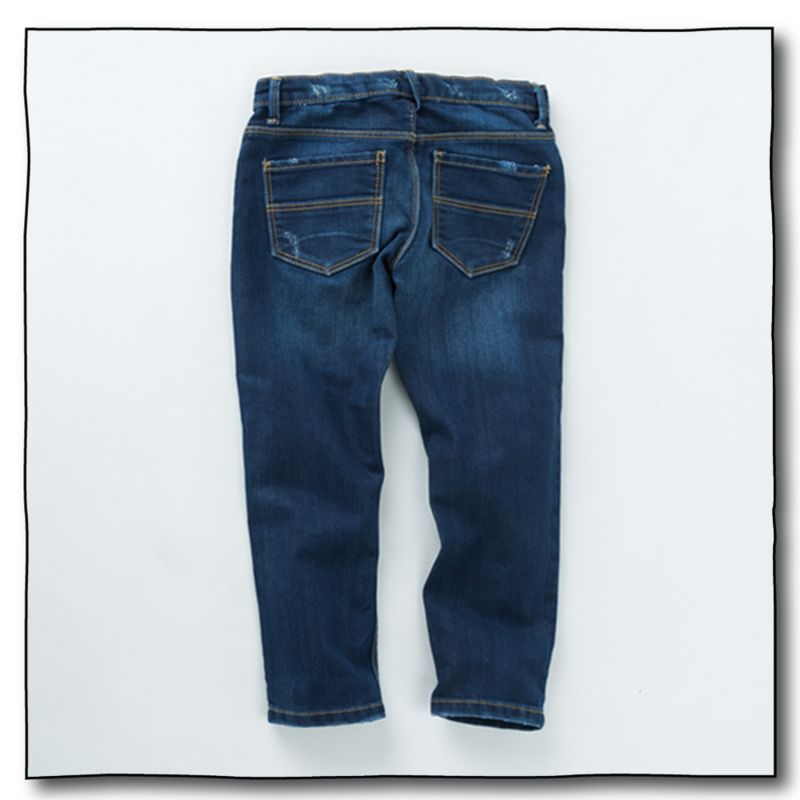 For 3-4 yrs: Waist 28.5cm// Length 61.5cm// Bottom 12cm. 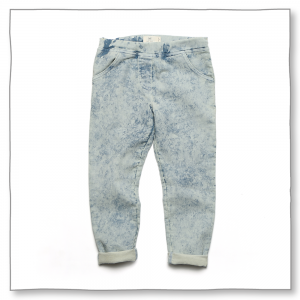 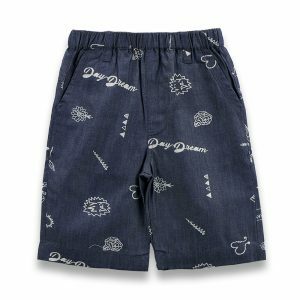 For 4-5 yrs: Waist 30cm// Length 65.5cm// Bottom 13cm.